Formerly known as the Southern California Region of WCA (Weimaraner Club of America), the Southland Weimaraner Club was started in 1968 and the Club filed for incorporation on March 24, 1969. 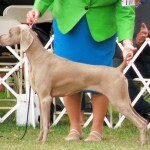 The primary purpose of the Club was to encourage the breeding, raising and training of the Weimaraner, and to encourage the entry of same in competition in bench shows, field trials, obedience trials and retrieving trials. The original purpose of the incorporation was to improve the breed and gain recognition as an all purpose sporting dog. 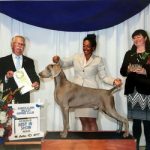 Presently, Southland Weimaraner Club, Inc. is licensed by AKC to hold an Annual Specialty Show, an Obedience & Rally Trial, two Field Trials, Hunt tests and a Specialty Match. 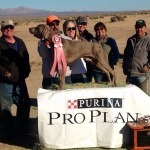 The Club also hosts an Annual Weimaraner Festival, an Awards Banquet and Bi-monthly Board & Membership meetings. 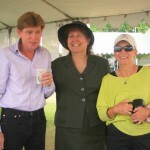 The monthly newsletter “Graymatter”, informs members about upcoming events, activities and articles regarding the health and welfare of our breed. 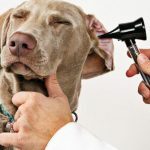 There is a Buyers Guide available for those looking to purchase a puppy or information to make sure that the Weimaraner is truly the breed for you. Call or email Louise Brady (805) 581-1726 or Starweim@aol.com to receive this booklet.